When was the company founded and how did Zytronic end up in the Casino Industry? The history of Zytronic dates back to the late 1940’s. 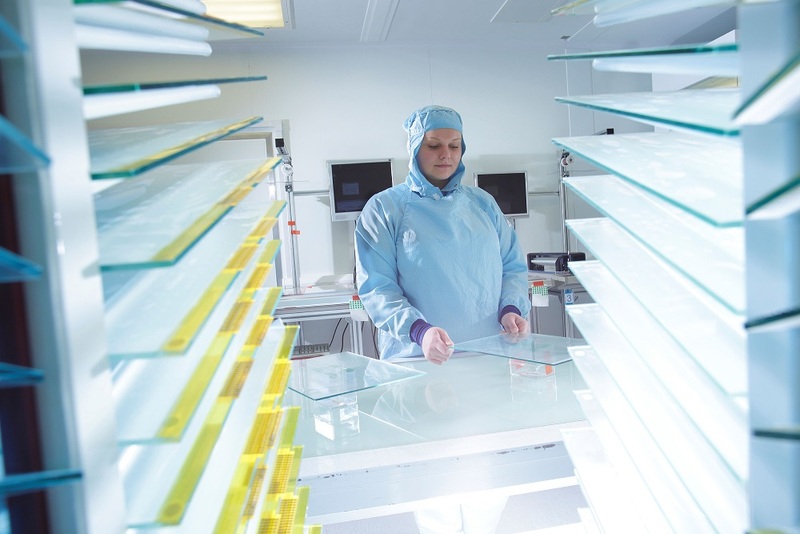 Over the decades, the company focused on manufacturing glass and laminated glass and plastic components for industrial applications, and during the last 30 years into the display protection and enhancement markets. In the 1990’s, this specialisation involved the company in a number of touchscreen projects. At that time, the dominant screen technology was CRT. Recognising the potential in this market, the company moved from private to public ownership, and invested heavily in the development and manufacture of (what was then) a new touch sensing technology called ‘projected capacitance’ which was particularly durable. As CRT monitors gave way to flat panel LCDs and touchscreens gradually became more mainstream, the company was ideally positioned to support the broadening range of applications for interactive displays used in self-service and public-use systems. Zytronic has supplied touch screens into the entertainment and leisure sectors for over 15 years, with customers manufacturing video jukeboxes and lottery terminals, deploying thousands of our touch screens all over the world. Our sales in the gaming market have significantly increased over the last two to three years as the trend toward increasingly customised slot machine design has accelerated. Players love the tactility of a physical control, particularly for skill-based gaming, as well as the flexibility and dynamism of a touchscreen interface. Explain the features you can provide manufacturers of Slot Machines and the benefits they can gain? At G2E, Zytronic significantly raised the bar for slot machine manufacturers, allowing them to offer new features that really set them apart in the market. Innovative technology allows tactile buttons or physical dials to be integrated in and around the active area of the projected capacitive touchscreen. Integrating mechanical controls into the active touch area in this way blends tactile response with touch interactivity, and opens new design possibilities for casino and skill game developers. For example, you could have a ‘bash’ button to spin the virtual wheel displayed. Zytronic touch sensors can accommodate a range of different mechanical controls, from a simple push button to place a bet, to a dial whose position is detected through the touch sensor. Zytronic has also developed further custom touch detection firmware for the ZXY500 controller which responds to the increased surface area of a fingertip when pressed more firmly onto the screen and graduates its output accordingly – we call this our ‘force sensing’ capability. Software developers can then use the variable Z-axis coordinates from the controller to activate different functions depending on the applied pressure, such as issuing an audible message alerting the user to the option selected when the screen is touched lightly, and then confirming the choice when pressed more firmly. This feature can also improve playability for partially sighted users. Can you provide examples of the companies you have worked with and the features you installed? 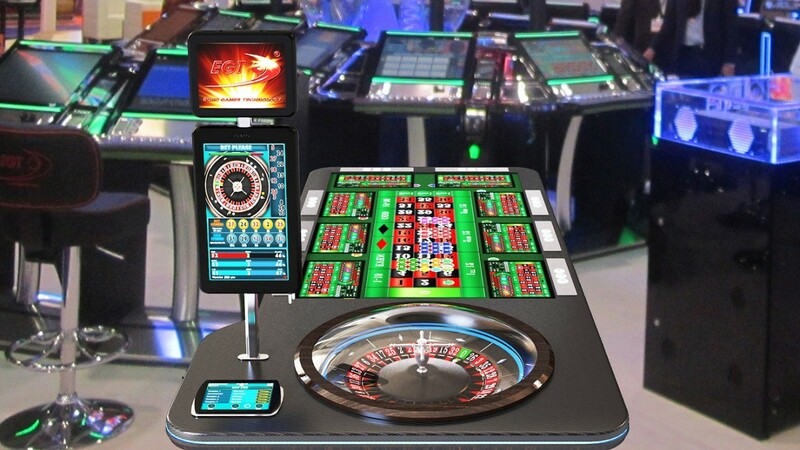 Zytronic supplies several global slot machine manufacturers with innovate touch sensors, used in upright, slant-top and electronic table games. In addition, we work with many smaller, regional manufacturers. A few examples can be seen on our website, but many, many more are confidential, as our customers are understandably careful about revealing too much regarding the critical technologies at the core of their hardware. Are you in a position to tell us about any new technology you are working on? The Zytronic ZXY500 controller we launched at G2E, based on a custom ASIC chip and designed specifically to work with Zytronic touch sensors, is something we will be building on and evolving. It is important to appreciate that Zytronic, unlike many touch manufacturers, has full control over both the projected capacitive sensor manufacturing process and the touch controller design, including developing and writing the touch detection firmware algorithms, which are core to effective operations and our ability to customise according to client requirements. As a result, it has been able to adapt to create the unique capabilities we showed at G2E. 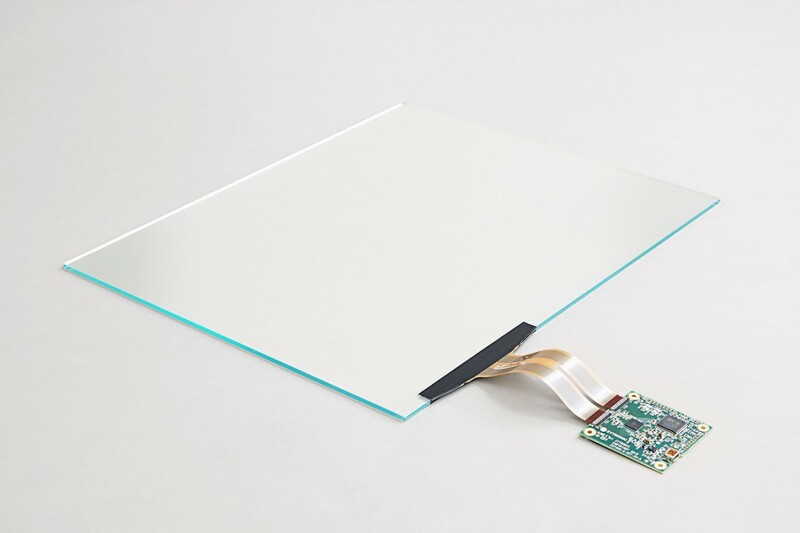 For example, to allow physical controls to be integrated within the touch active area of the screen, Zytronic’s highly flexible manufacturing processes allow the touch sensing electrodes to be plotted around the aperture into which the tactile controls are located. Custom firmware was then developed, running on the new ZXY500 touch controller, to enable full touch functionality around the physical button. Are you working with other sectors such as retail and entertainment in addition to the Slot Machine market, and do you see any cross over with any of those products sold in to Casinos? Our core markets in addition to gaming are retail, industrial and financial technology. Each one has different priorities, but features that we develop for one market invariably are applicable to several. For example, the new controllers we launched at G2E allow contactless payment, wireless phone charging and customer tracking integrated close to the active area of the touchscreen. 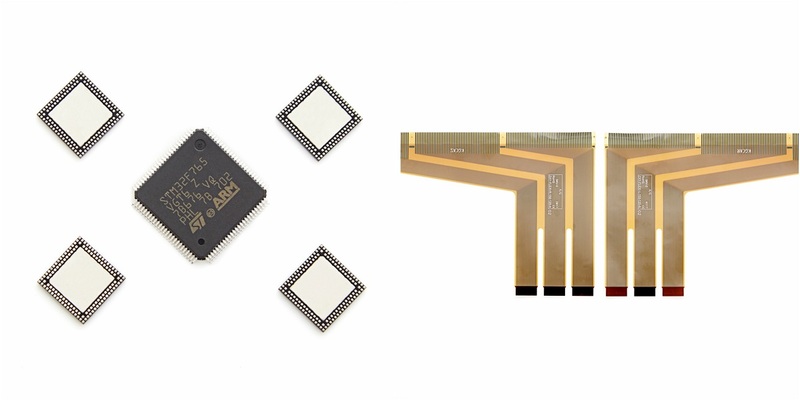 The technologies used to implement these functions, such as RFID, NFC and Qi, generate signals that can interfere with the operation of conventional projected capacitive touchscreens, but the new controller has industry-leading signal-to-noise ratios and sophisticated algorithms that change dynamically to reject electromagnetic interference in the operating environment. Zytronic has tested each of these technologies with the ZXY500 controller and demonstrated that they can be implemented very close to the active touch area without impairing the performance of the touchscreen. This appeals to kiosk manufacturers as well as slot machine designers, and maybe in the future will be used in ATMs, too. Will the technology advance to the level where millennials whom are more conversant with PlayStation and Xbox Games find them similar in a skill game format that incorporates sense technology? Yes indeed, a new breed of platforms is emerging that are more skill based, and geared toward younger ‘millennial’ players. These feature a powerful operating system, large-format HD monitors and an advanced sound system to provide a truly immersive experience. These games and in particular their responsiveness, need to match the outstanding performance offered by game consoles, as well as the touch experience delivered by smartphones and tablets in the customer’s hands. High-performance touch-enabled graphics screens are no longer an optional extra for game platform designers – they are very much a baseline requirement. 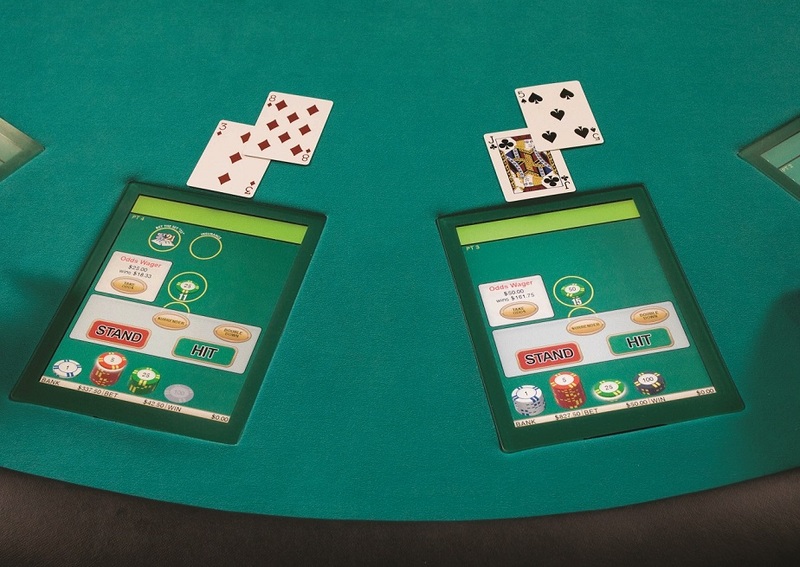 When players are betting against each other in a quick fire, touch-interactive game, it’s absolutely imperative that the touch response of the screen is accurate and fast. For one particular skill-based game, Zytronic developed custom touch detection firmware to ‘time stamp’ each player’s touch to the millisecond, in the event that a dispute between players over who touched the screen first could be fairly resolved by the operator. Immersive entertainment are two words that have been used in recent years by the big slot manufacturers when describing their latest games and cabinets. So with touch interactivity, do you believe that experience can be increased? Touch technology needs to enhance rather than limit the playing experience. The touch itself should be intuitive, instant and automatic – in some cases responding to proximity rather than an actual touch. Players should be offered a range of control experiences too – this is why the integration of physical buttons into the active touch area is important. Research and Development is a significant investment for companies involved in the manufacture of Slot Cabinets and EGM’s, and the price paid for these machines can be very competitive, so can your involvement be cost effective? We allow slot machine developers free reign in terms of touchscreen design, enabling them to innovate the player interface like never before. Just think back to how the cabinets used to look less than a decade ago (uniform ranks of generic-appearing boxes, each with one or two 17-inch rectangular screens) compared to now. Zytronic is part of this revolution. Our ability to rapidly prototype new touchscreen designs for our customers within a few weeks is also dramatically helping to reduce their ‘time to market’ for new slots designs. We believe both factors demonstrate the value that we bring. 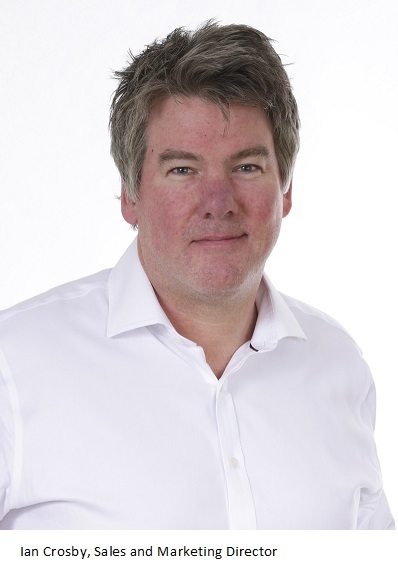 Why should a Slot Manufacturer consider Zytronic as a partner in its EGM development programme? As noted above, our flexibility really helps slot machine and EGM manufacturers to be cost-effective. Our manufacturing allows us to offer customers bespoke solutions of the exact size that they require in any quantity, even one-off if that’s what they’re looking for. Some competitors offer off-the-shelf products – flexible in terms of quantity, but not in terms of specification or specialisation. Others offer custom solutions, but impose minimum order quantities and/or charge a premium for such solutions. 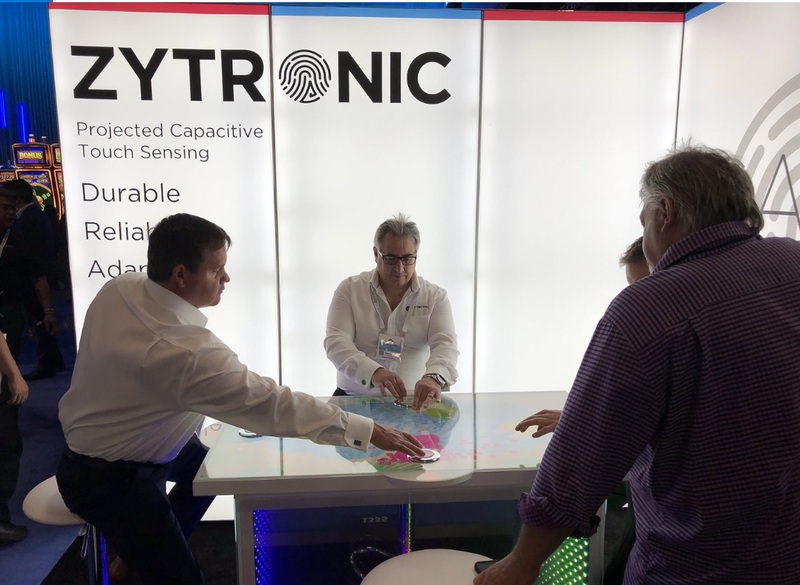 Zytronic gives customers the best of both worlds. How was G2E Las Vegas for the company, and what can visitors to your booth expect to see at ICE Totally Gaming 2019. G2E was very productive in that we were able to deepen our connection to existing customers in the gaming space, as well as forge some new relationships that I’m sure will bear fruit in the months and years ahead. And beyond the individual interactions, G2E affords us the opportunity to take the pulse of the gaming industry and assess where our touch solutions can help gaming manufacturers uplevel the gaming experience for their patrons. What are amongst Zytronic’s main goals for the year ahead? We released some very exciting new developments in touch control at G2E – so our goal for the coming year is to work with our customers to integrate these new capabilities into innovative console designs. We have always offered the latest technology to help designers engage the player and provide the most immersive playing experience possible, and we intend to build on this as we head into 2019.